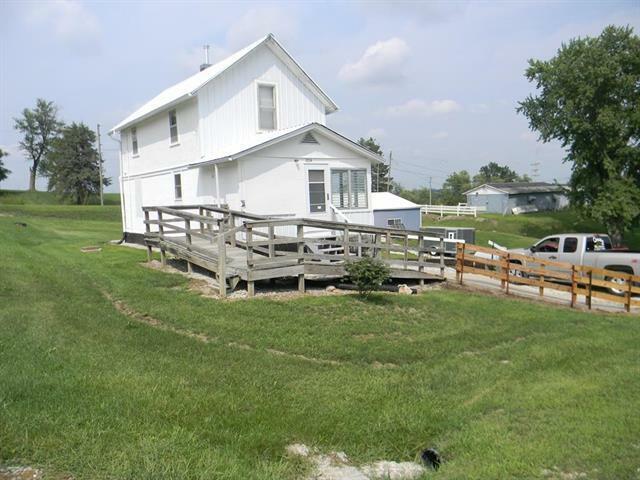 Quaint, well cared for 3 bedroom, 1 bathroom home in Lucerne, MO. 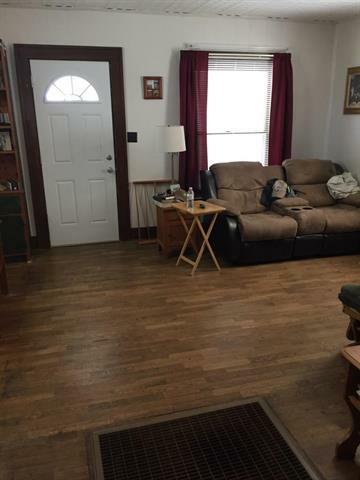 The home has hardwood floors in the living room and kitchen with a remodeled bathroom and bedroom. The kitchen was upgraded 3 years ago with new cabinets, countertops and sink. Upstairs is two larger bedrooms and plenty of closet space. 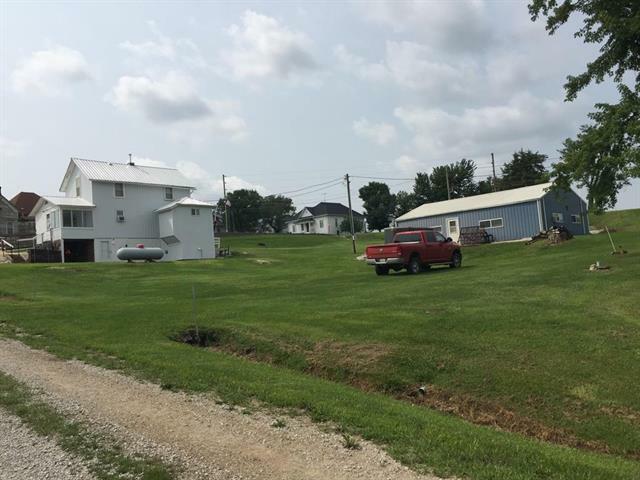 Home has a newer metal roof and the house has been painted and features handicap accessible ramps for easy entry into a nice enclosed front porch. 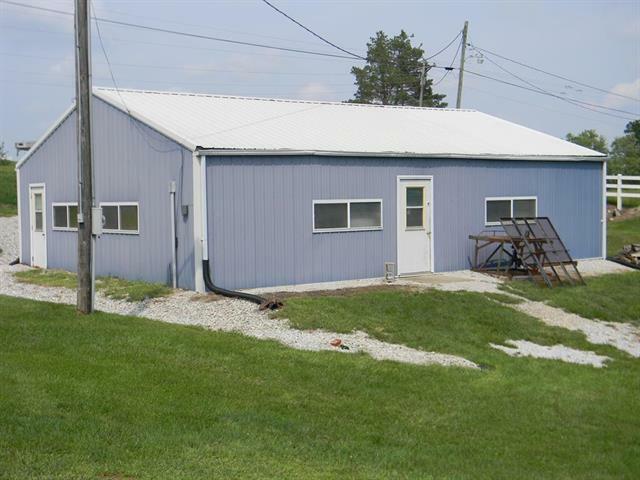 Listing courtesy of Century 21 Smith & Associates.